An interesting Avengers: Endgame fan theory introduces the Mandela Effect into the Marvel Cinematic Universe. The next Avengers movie is one of the highest anticipated movies of 2019, if not the most. Theories are floating around and some are better than others. That being said, this one is pretty interesting and worth discussing. It all starts with the 14,000,065 potential futures that Doctor Strange saw in Infinity War and it will introduce alternate timelines to rescue the Decimated heroes. 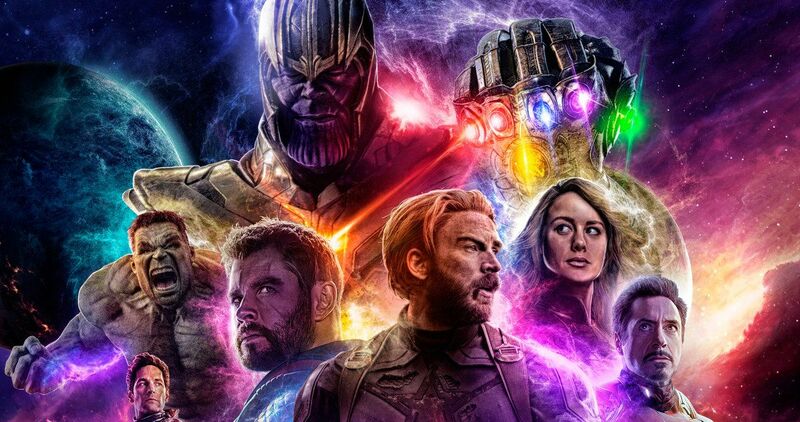 The Avengers: Endgame theory starts off by stating that the dusted heroes, along with half of the universe, are all dead. They’re not floating around in the Soul Stone or snapped to another reality, which has been discussed before. Instead, we might see the MCU pull out the Mandela Effect in real-time as the movie progresses. The surviving Avengers are going to have to figure out a way to float in between alternate realities to pick up the Decimated heroes from another place in time, messing with the fabric of time in the process. This could be where we see Clint Barton as Ronin or even Pepper Potts in the Rescue Suit. Perhaps in an alternate reality she was Iron Woman and Tony Stark isn’t around in that reality. There’s a lot of possibilities, but it will include working with Hank Pym’s technology and traveling through the Quantum Realm, which has been mentioned numerous times before. However, it isn’t clear how just yet. Additionally, it’s not clear how traveling between timelines will mess with the original timeline. This is where the theory claims that a greater threat than Thanos comes into play. In a Rocket Raccoon action figure package for Avengers: Endgame, it states that he will have to team with a new crew to fight an even bigger threat. The theory goes on to posit that the Infinity or the Living Tribunal will be introduced to the MCU while our heroes are off visiting other timelines. It’s believed that the Living Tribunal or the Infinity will arrive to bring the balance back to the multiverse. This is just speculation at this time and it has not been officially confirmed by Marvel Studios. It’s just something fun to sit back and think about. Traveling to different timelines has been teased, or at least time travel on its own in the promotional material for Avengers: Endgame and leaked set photos. Will we see our heroes travel through different timelines to save their Decimated crew, or are we going to see Vision save the day with his mind control over Thanos? We’re obviously going to have to wait and see, but it should be pretty mind blowing when all is said and done. Or at least it should be, since it has to compete with last year’s Infinity War. While we wait, you can head over to Reddit to read the original Avengers: Endgame fan theory.